*"The Best Children's Books of the Year"
families honor and remember deceased loved ones…. 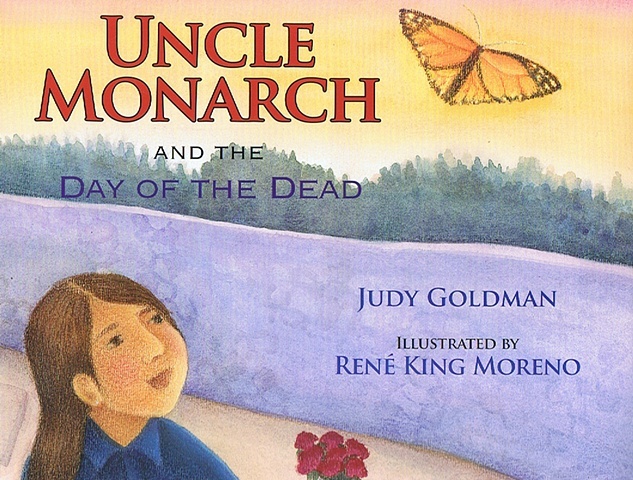 a soft, gently told intergenerational story of the annual arrival of Monarch butterflies to the Mexican countryside. After the first reading you realize it is so much more. 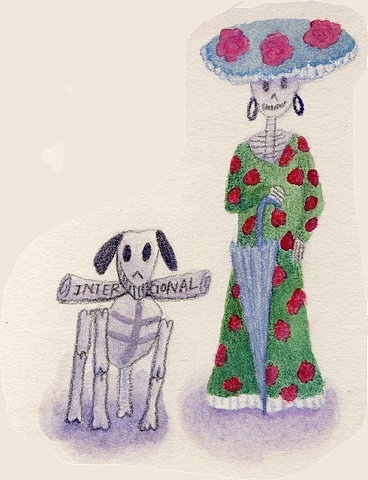 There is a sharing of Dia de Muertos, the Day of the Dead, which shows how families prepare for and celebrate these two days in November. The story allows us to celebrate the love and memory of extended family. A quality story to share on this level of understanding is always a welcome addition to a book collection… a great story to use in a science study of life cycles: in this case, butterflies, where they end their journey and what happens when they get there. subjects in classrooms, and this offering nicely combines the two.